Netvalet app lets our customers create policies to stop Wi-Fi for particular devices at specific hours. We know what you’re thinking! This is the perfect mobile application for parents with children who go to school, but who secretly stay up late night playing games. You can set up your home network WIFI with so much ease from this mobile application. Whether you’re out of home or at home, you can now check how many devices are connected your Gigacenter at any given time, through your application. 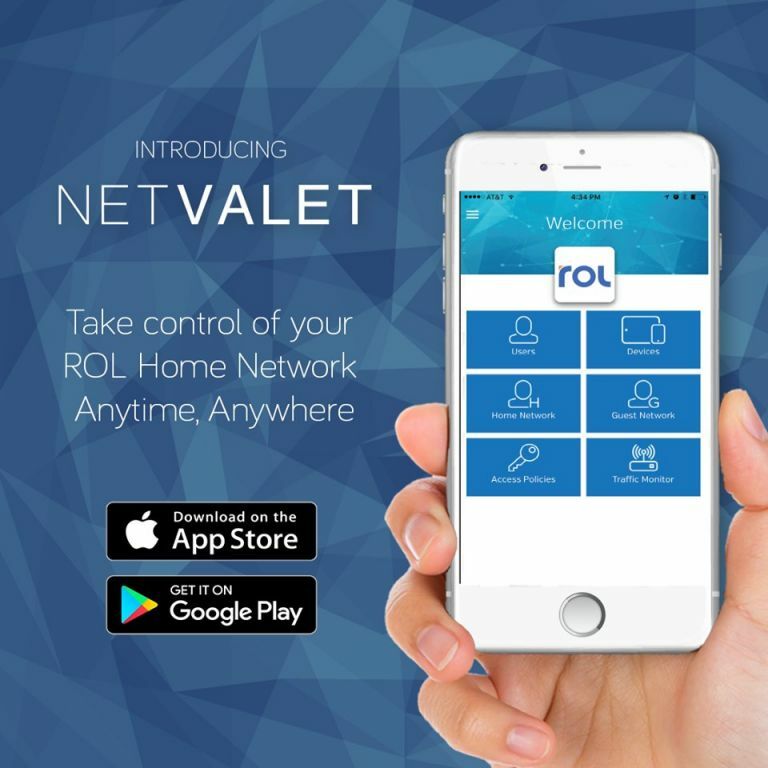 For friends who come over and use your internet – the Netvalet mobile application lets you create specific guest networks for them. You can turn it on and off when needed. You can now view the top applications that are logged into your Gigacenter through your Netvalet application.